New Delhi: The Supreme Court on Friday observed that discussions, debates and criticism of verdicts in the age of technology, open society and liberal democracy make the judiciary walk the "tightrope of independence". A bench of justices AK Sikri and Ashok Bhushan, in their separate but concurring verdicts, said that the Chief Justice of India is the 'master of roster' and has the "prerogative" to allocate cases to different benches. 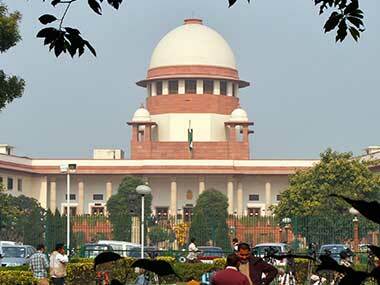 It observed that the sole strength of the judiciary lay in public confidence and trust. 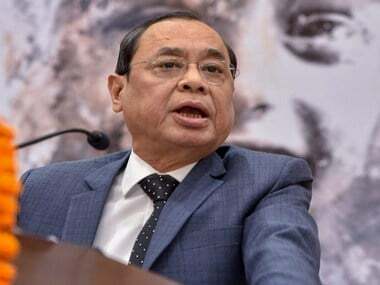 Justice Sikri said it has become a "regular feature" that even laymen, who are constitutionally illiterate, enter into debate and evaluate the outcome of cases influenced by their emotions, rather than legal or constitutional principles. "We live in an age of accountability. What is required of judges is changing. Judgments of the courts are widely discussed, debated and even criticised. In this age of technology, open society and liberal democracy coupled with varied nature of cases raising complex issues which are decided by the Courts, including 'hard cases', any outcome whereof may be susceptible to criticism as both views may appear to be equally strong," he said. 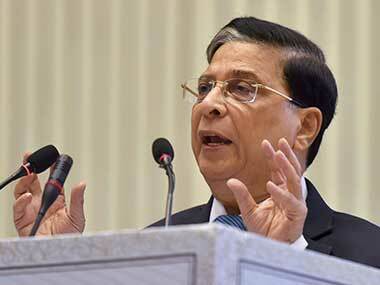 "In that sense, judiciary walks the tightrope of independence," Justice Sikri said while highlighting that the judiciary discharges one of the most important functions that is the administration of justice. "Our Constitution guarantees free speech, fair trials, personal freedom, personal privacy, equal treatment under the law, human dignity and liberal democratic values," he said. "This bundle of non-negotiable rights and freedoms has to be protected by the judiciary. 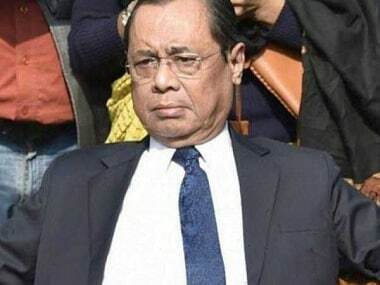 For this reason, independence of judiciary is treated as one of the basic features of the Constitution," Justice Sikri said. He said that the Constitution makers had reposed great trust in judiciary by assigning it the powers of judicial review of not only the administrative acts of the government or the executive but even the legislative acts. "Here, we may point out four major aspects of judicial status or performance, which are: independence; impartiality; fairness; and competence," he said, adding, "The judiciary even without the sword or the purse, remains the guardian of the Constitution." Justice Sikri also said that the world is "changing fast" but the fundamental qualities which the public seek in a judge have remained the same. "These are wisdom, patience, a sense of practical reality, fairness and balance, independence of mind and knowledge of law, moral courage or fortitude, and a total commitment that justice should be administered according to law. At the end of the day, it is the virtue of righteousness, impartiality, objectivity and scholarship which a judge commands to ensure respectability to his judgment," he said. Justice Sikri observed that former law minister Shanti Bhushan, who had filed the petition challenging the existing roster practice of allocation of cases by the CJI, enjoys a credible reputation in public and the issue raised in the plea was not treated as adversarial. The bench also said that the system prevalent and developed in one jurisdiction cannot be mechanically adopted by the judicial system in other countries. "After all, no system is fool-proof. There is always a scope for improvement. Reforms in the administration of justice, whether on the judicial side or administratively, is a continuing process. We all learn from experiences and strive to do better," Justice Sikri said.